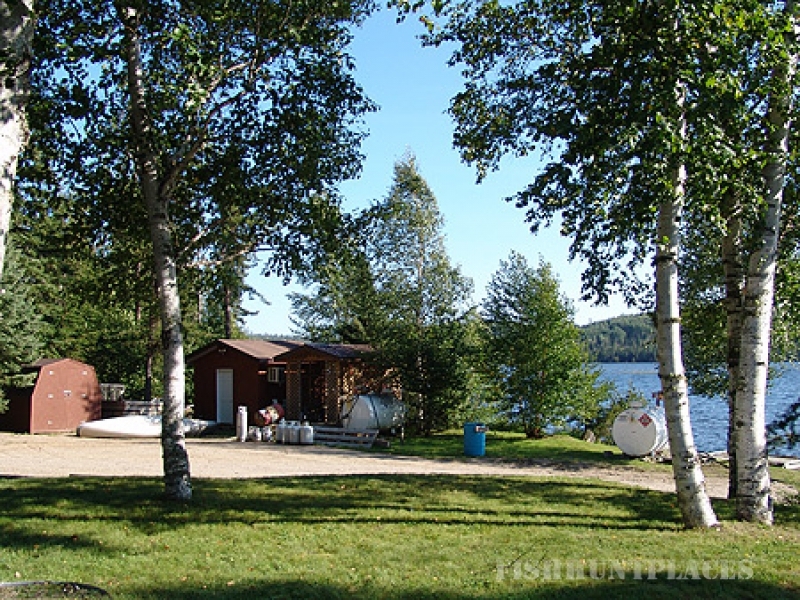 Elson and Kim Strickland welcome you to this snapshot of Due North Outpost Camps. We look forward to hosting your trip in 2015! 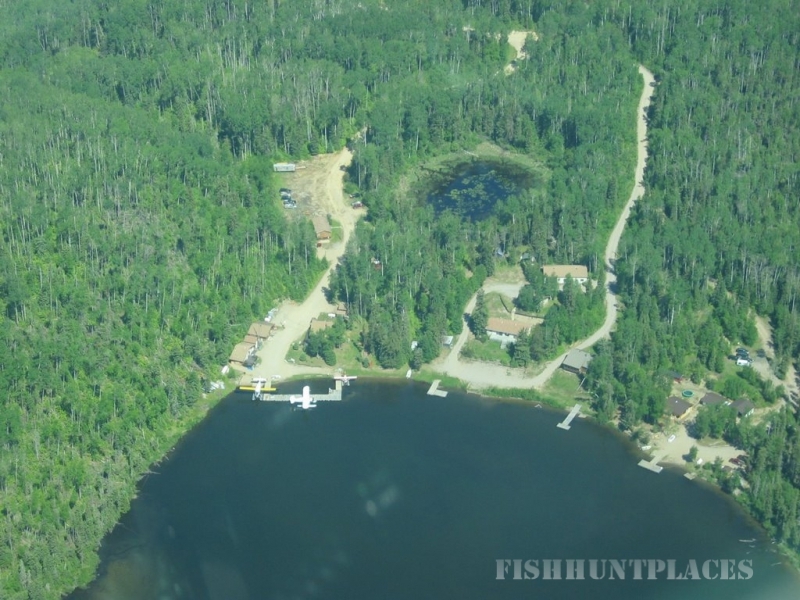 Due North Outpost Camps operates remote fly-in trophy fishing and hunting outposts in the heart of the boreal forest in northwestern Ontario, Canada. 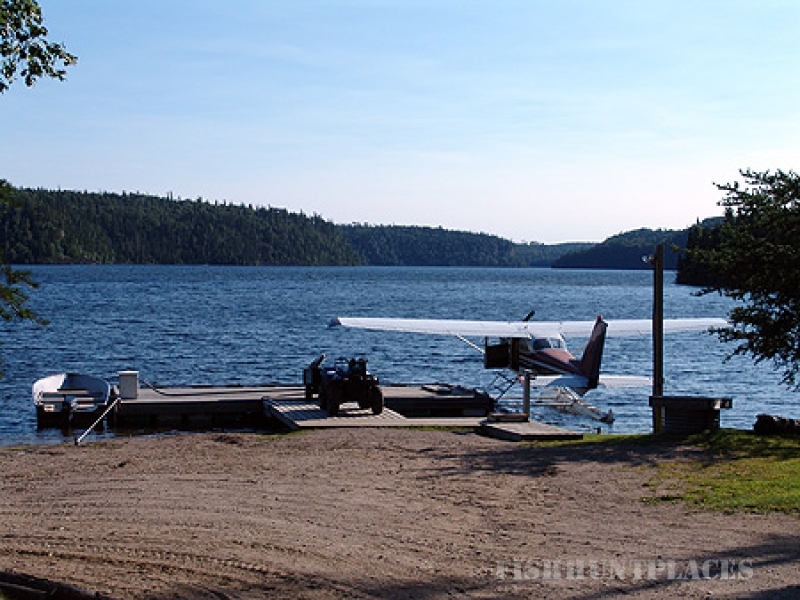 Climb aboard the legendary DeHavilland Beaver or Turbo Otter at our McKenzie Lake base in Armstrong and “flyin” to a remote lake that is all your own. 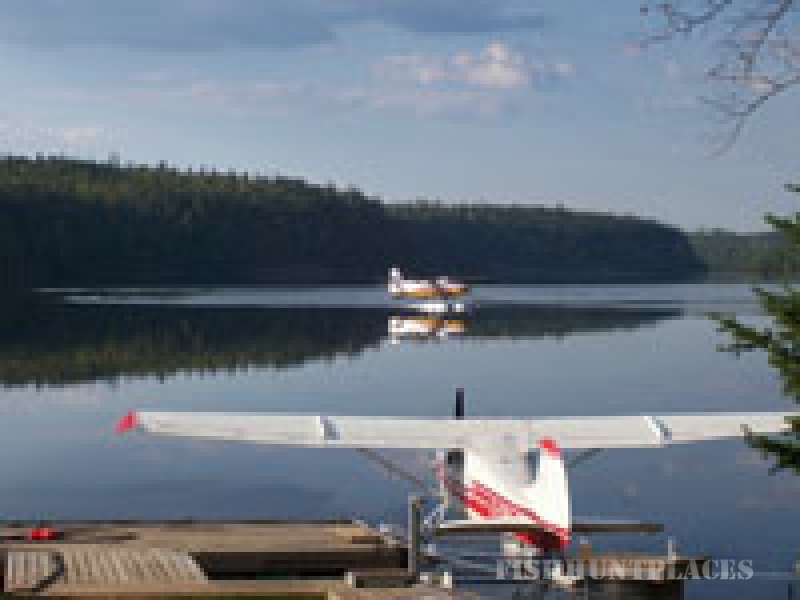 Between mid- May and mid- September, enjoy unparalleled walleye and northern pike fishing on our private northwestern Ontario lakes. 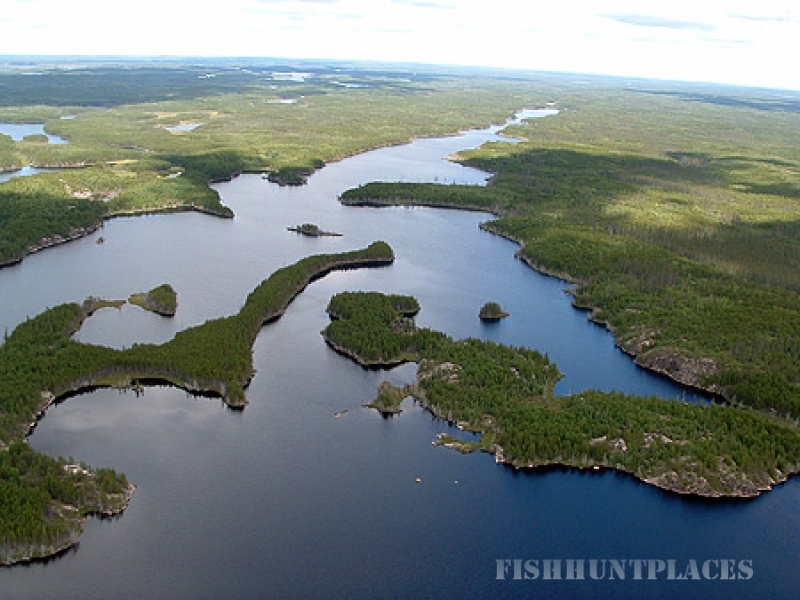 Trophywalleye and trophy northern pike await you in the unpolluted waters of the Canadian Shield. Our long-standing conservation fishing policy means that the “big one” is still there for you. 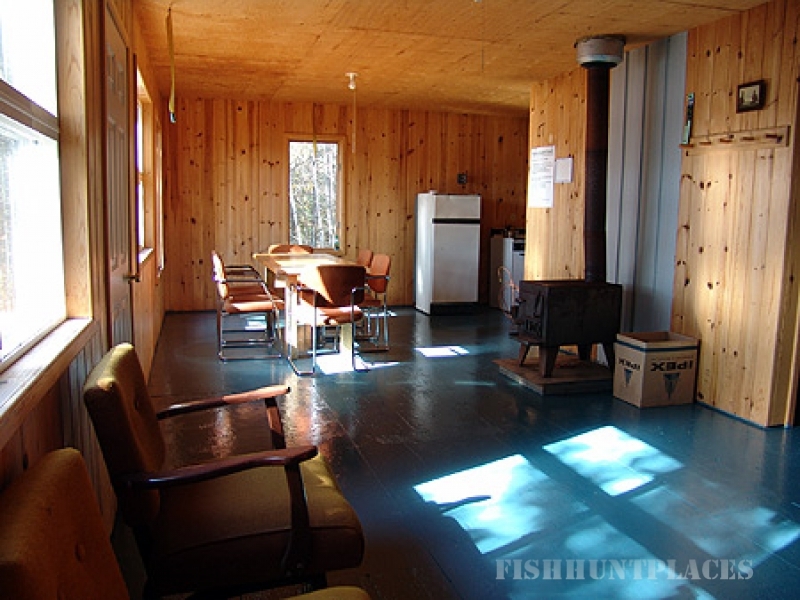 Guests who are successful in landing a trophy northern or walleye are recognized as “Master Anglers”. It’s a long list, but there’s always room to add your name, too! 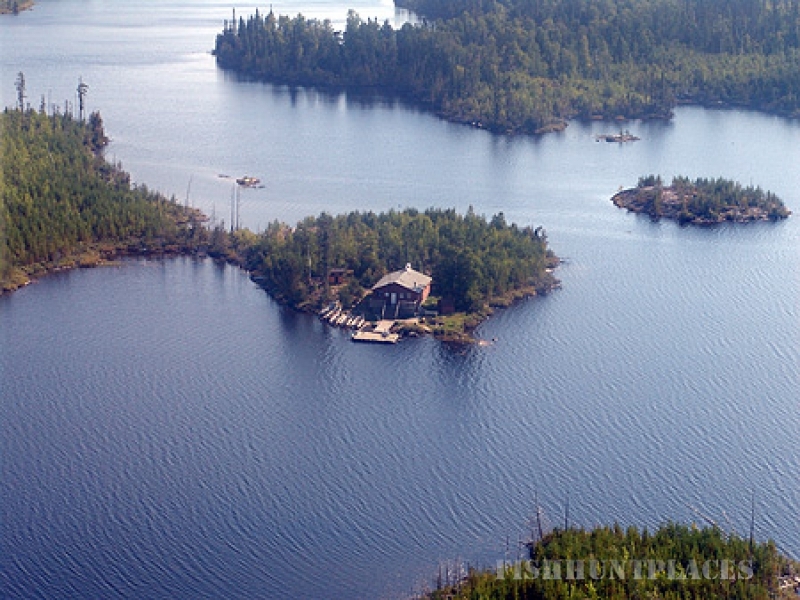 At Due North Outpost Camps, legendary Canadian hospitality and Northern Ontario's pristine beauty will highlight your walleye and northern pike fly-in trophy fishing adventure. Due North works with you to select the lake and outpost accommodation that best suits your needs and requirements. 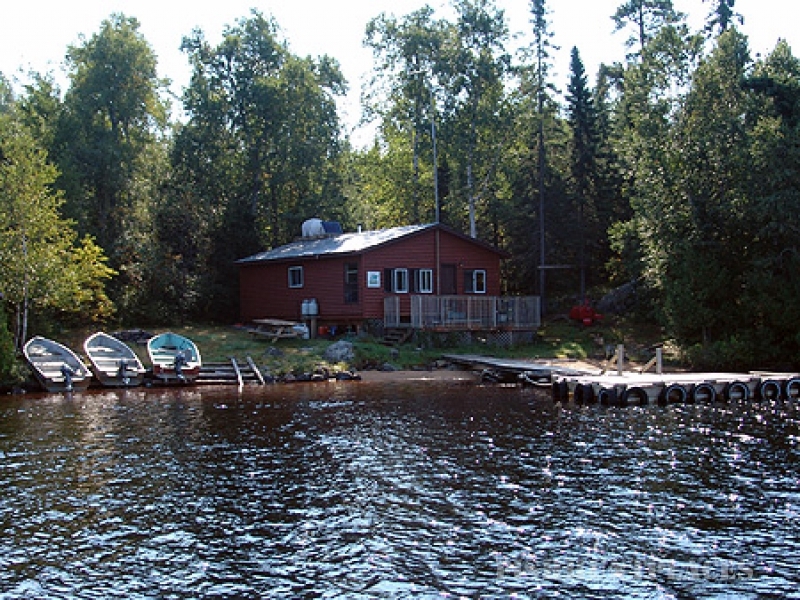 At whatever outpost you reserve, you will have the benefit of an entire Canadian lake complete with deluxe lakeshore lodging, boating equipment and the opportunity to reel in an abundance of fish in a genuine remote fishing experience. To make your trip as relaxing and stress free as possible, we will take the time to help you with the additional details of the trip, like motel recommendations for overnight stays, beverage and food orders and more! When you arrive at our main base, we will take the time to answer your questions and familiarize you with the lake and the equipment while you enjoy a cup of coffee. Go to "Other Services" for more details of how we can help! It is our goal to help you catch the trophy walleye and northern pike that crowd our unpolluted freshwater lakes and rushing rivers. In order to preserve fantastic fishing for the generations to come, we request that our guests respect our "no fish fly-out" policy. Guests may eat the walleye within the 13 to 18 inch range during their stay, but "CPR" (Catch, Photograph and Release) any over 18 inches. Smaller northerns may also be consumed, but again, we request you to release the northerns over 27 inches. It is our absolute dedication to this conservation policy that has created the fisheries that allow anglers to achieve the highly revered Due North Outpost "Master Angler" status! Enjoy phenomenal archery moose hunting from one of our exclusive lakes, favorably situated in a very highly populated moose region of Ontario! These 1000 lb-plus behemoths of the north are one of the most sought after game animals in the world! Their stately stature and extraordinary physical form make a moose hunt an unparalleled experience. The Due North hunting package will provide the hunting party with a DVD system that is designed to educate and prepare the hunters for their moose experience. This program has been produced by an archery hunter and is extremely valuable to your success. Our camps are prepared in advance with sites ready for your use. Our moose hunting packages offer maximum flexibility by allowing the hunter to either "DIY" or have us look after some of the details. 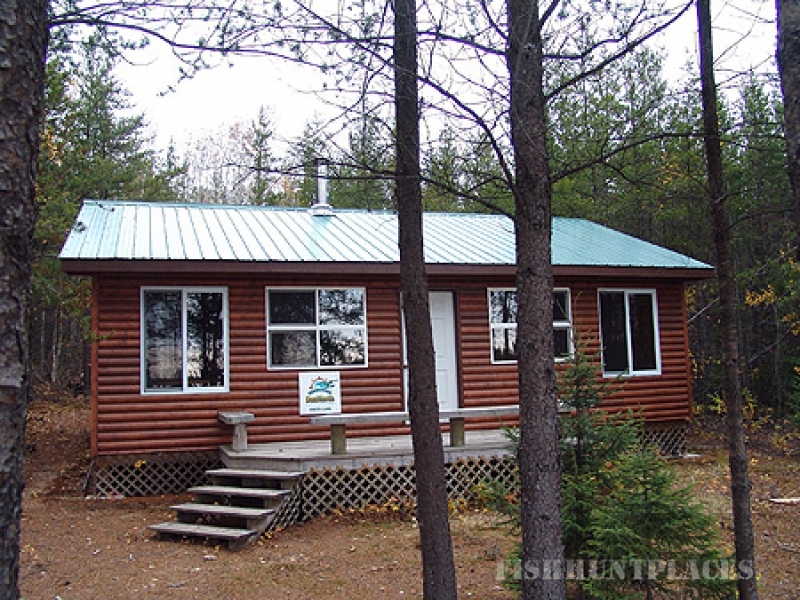 All hunts are for a 7 day minimum with an option for additional days if the schedule permits. We carefully select the timing of the hunt to take best advantage of ‘the rut’---the time when the bulls are most responsive to your calls. We take the time to help you prepare for the trip, offering assistance on every important detail, from deciding whether or not to use a guide to learning to call and track moose to how to pack for the trip. The 2015 moose season starts the third week of September. Don’t hesitate: Once in a lifetime is now! 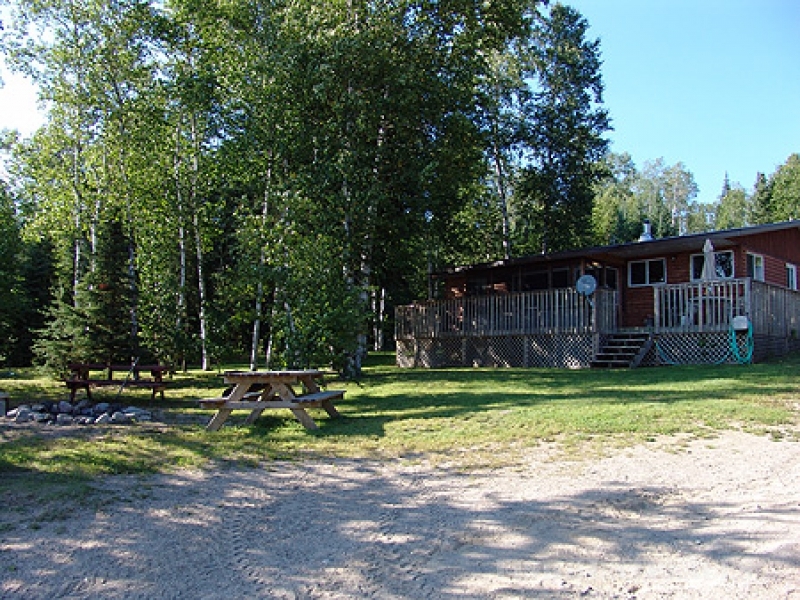 Our moose hunting outpost camps are situated in Wildlife Management Unit (WMU) 15B, one of the most highly populated moose regions of Ontario. 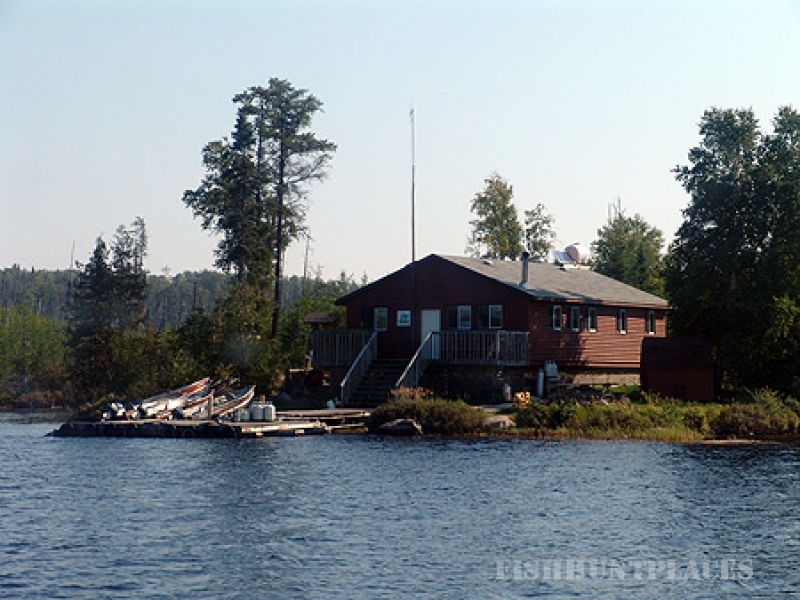 Whatever exclusive area you stay at, you'll receive deluxe lakeshore lodging, boating equipment and the added opportunity to reel in an abundance of fish and live a true northern hunting experience. Due North offers moose hunting at Leigh, Kashishibog or South lakes. Due to the limited and fixed number of adult moose tags available it is imperative to book your archery hunt as early as possible to avoid disappointment. Remember that in Ontario, party hunting is legal and it is not necessary for the holder of any one tag to be the harvester of that animal. Please note that in order to acquire a Canadian Hunting License you must provide proof of a hunter safety course through a certificate or an expired large game license from your home jurisdiction. A crossbow is a legal archery weapon in Ontario. There is no special medical requirement for its use.